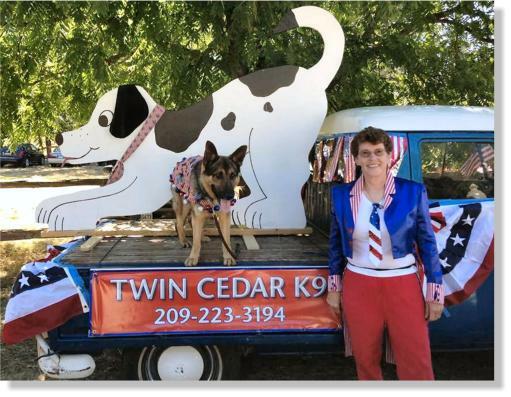 Twin Cedar provides dog and owner training. 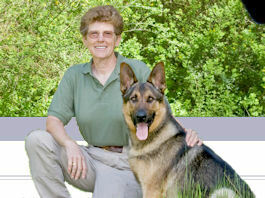 From basic manners for your companion, to working service dogs, we have the experience and references to fill your needs. 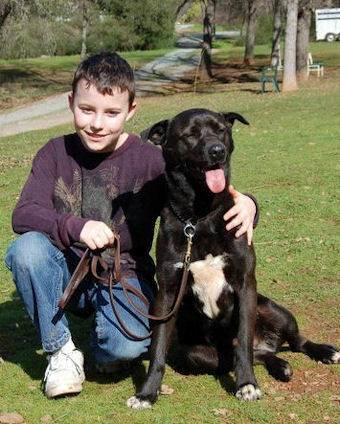 Our Second Chance dogs are special dogs that have basic obedience and manners training. These guys are ready for adoption now! 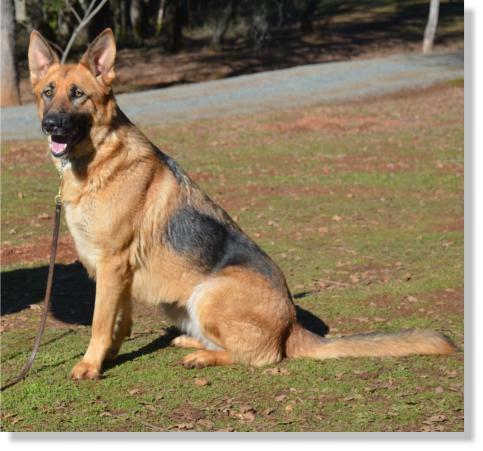 Click here for available Second Chance dogs!